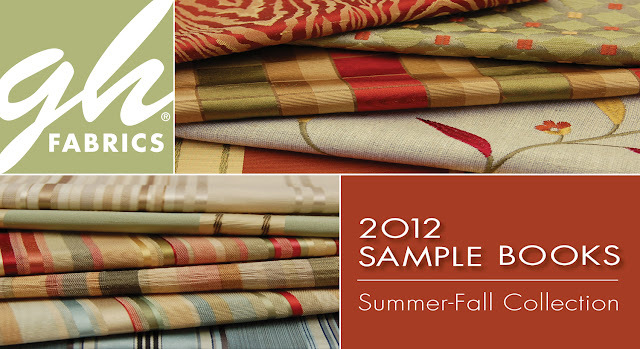 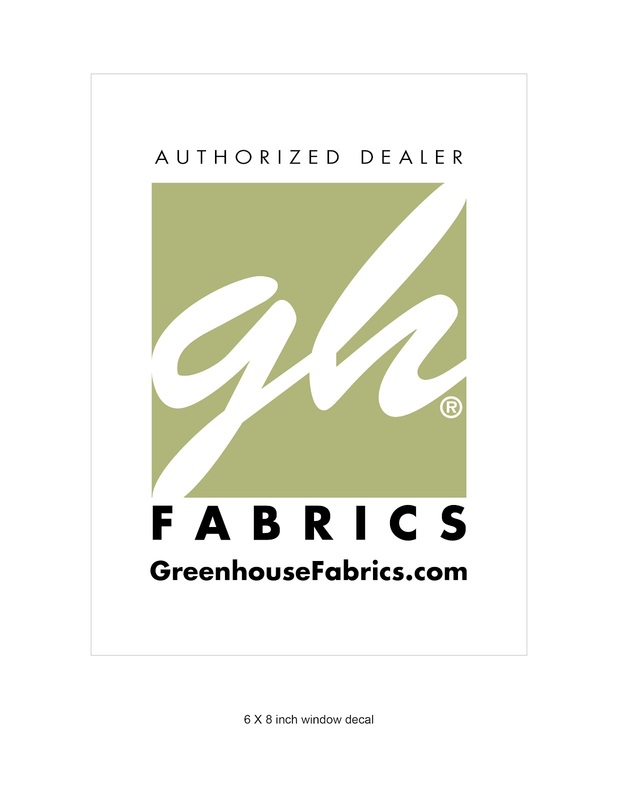 Stay up-to-date with Greenhouse Fabrics! Make sure you are checking your mail this week for updates! 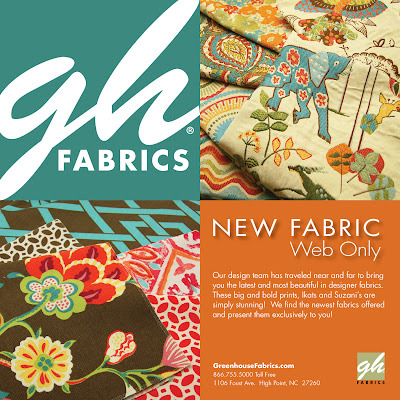 We are sending you new product viewbooks, information about our New Fabric Web Only, updated price lists, and a Greenhouse Fabrics window decal (how cool is that)! For more information about all of the updates from Greenhouse and more, be sure to check out our website or find us on Facebook to stay up-to-date with us! 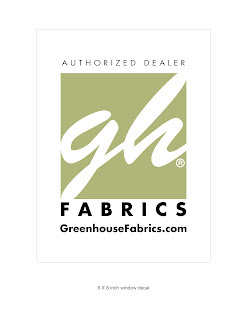 Our very own Greenhouse Fabrics window decal!